← What Skills To Look For Hiring Global Executives ? The word “coaching” is often misused. When it is about learning new skills this is not coaching , this is “training” and managers should be able to identify with their employees which types of training suit best the candidate to achieve defined individual objectives. This is often do during annual performance reviews. Coaching is also different from “leading” and “managing “. 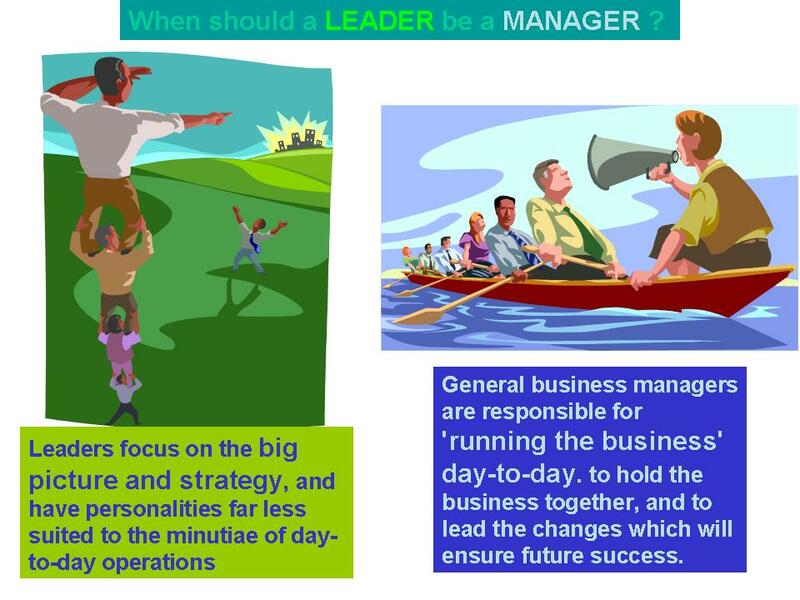 Managing is when you show an employee what to do or how to do a task. Managers can give the solutions to problems that cannot be solved by the employee alone like getting appropriate resources, explaining the company goals and annual objectives. “True coaching” , helps employees identify their own solutions, removing what is on their way to achieve desired performance and what changes need to be done. Coaching helps to bring awareness on behaviors, attitude, communication style, leadership style, needs, values or beliefs and then by encouraging and supporting the employee to move into action and be accountable for what they do. This is called “empowerment” and it is the basis of coaching. It requires a specific set of skills that can be learned. There are several accredited programs by organizations like the ICF or ECA for Europe that guarantee the coach has learned the basic coaching skills and is following the guidelines and code of ethics. Some managers use the term coach for themselves but they actually never learned the fundamental coaching skills even if they have great experience about the job. In coaching you do not “fix” people and it takes time but you see long-lasting results, it varies from one individual to another. It is usually more effective to focus on positive reinforcement, developing strengths and bringing awareness to weaknesses to minimized their impact on the desired objectives. Coaching is based on trust and in order to create bonds between the coach and the person being coached, the key is to create intimacy by sharing personal information. If the boss is the coach, most people will be reluctant to share confidential information and they are right, the boss should not encourage people to share their personal struggles that are on the way of getting the desired performance. So I do not think that managers are in the best position to coach their employees even if they have learned coaching skills. Managers have to define expectations, give clear instructions on what to do and define business goals at the company, business unit or individual levels.